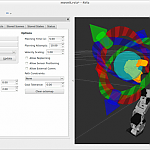 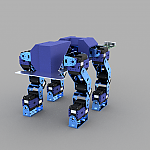 Synopsis: This is Quadbot 17, a quadruped robot born out of a learning exercise in Autodesk Fusion 360. 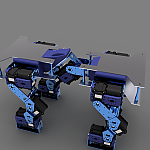 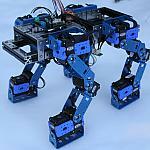 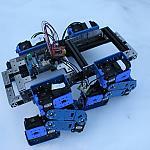 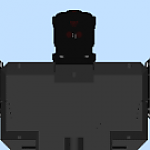 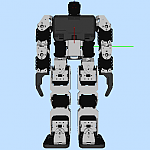 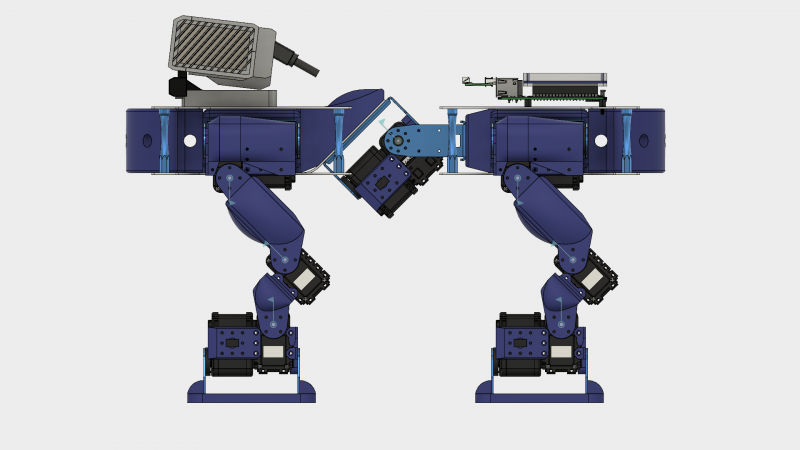 The robot hardware is currently under development. 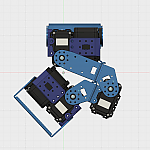 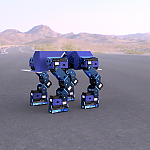 The basic structures of the legs have been assembled, and some of the test software has been written, and Quadbot has taken its very first steps! 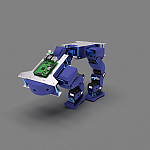 Synopsis: Meet ROSoloid (a better name is to be decided!). 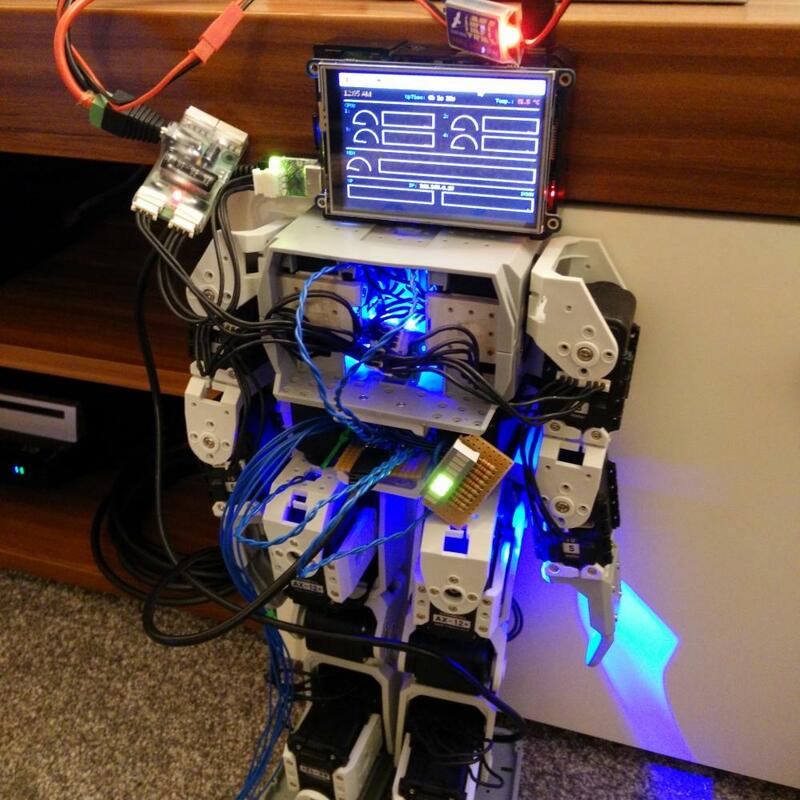 The idea behind this robot is to extend the base Bioloid platform with various sensors, control it via a Raspberry Pi 2 and integrate it with the ROS platform and MoveIt! 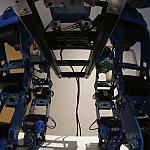 The project is ongoing, so watch this space.